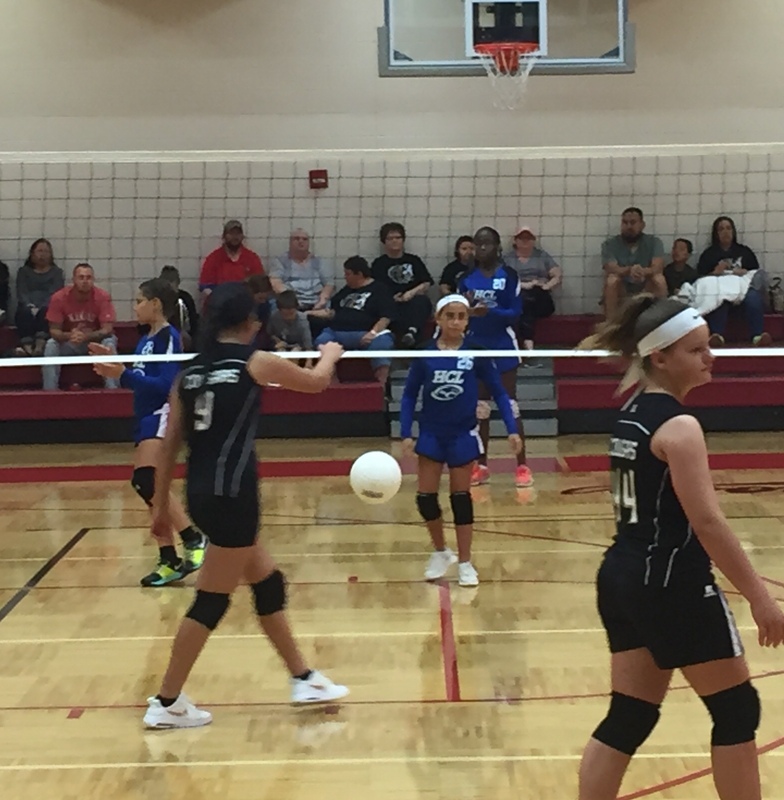 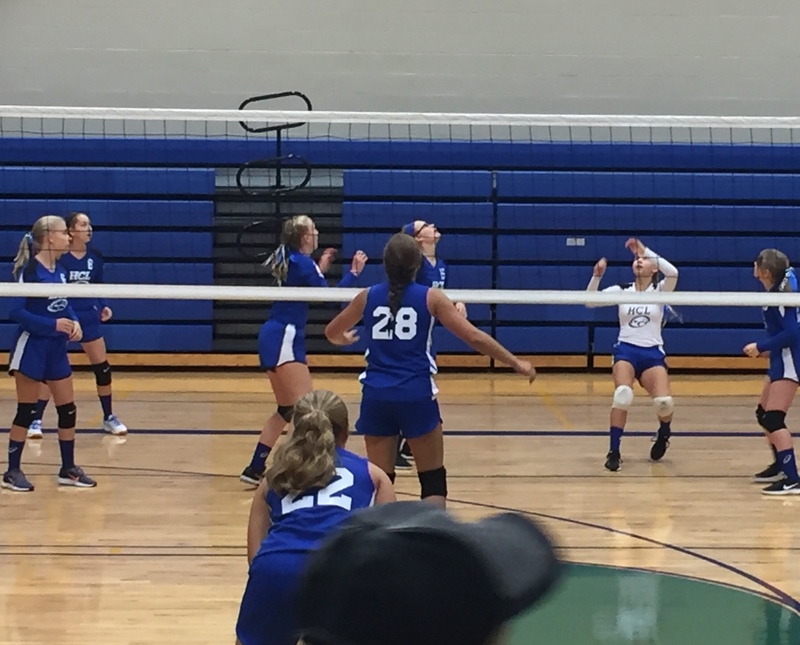 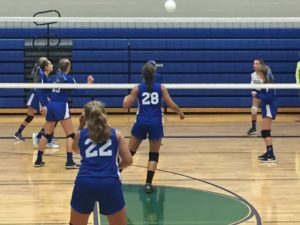 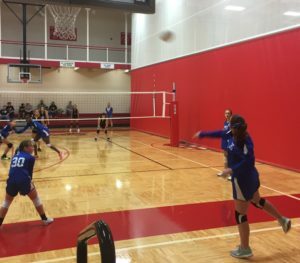 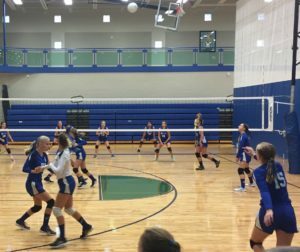 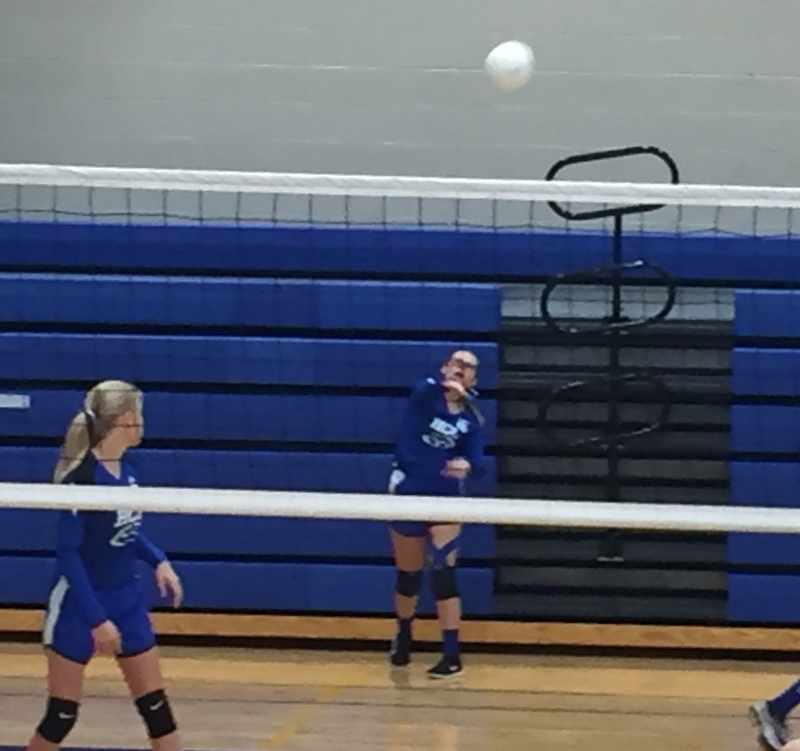 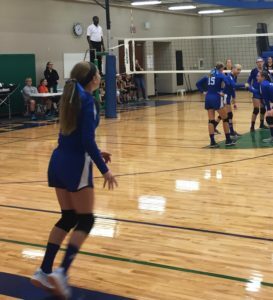 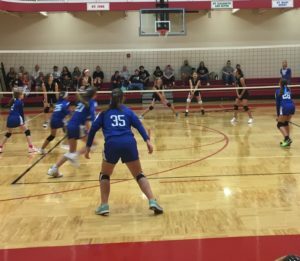 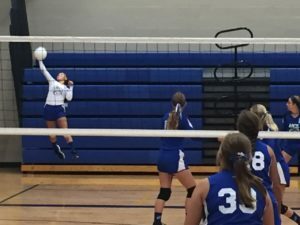 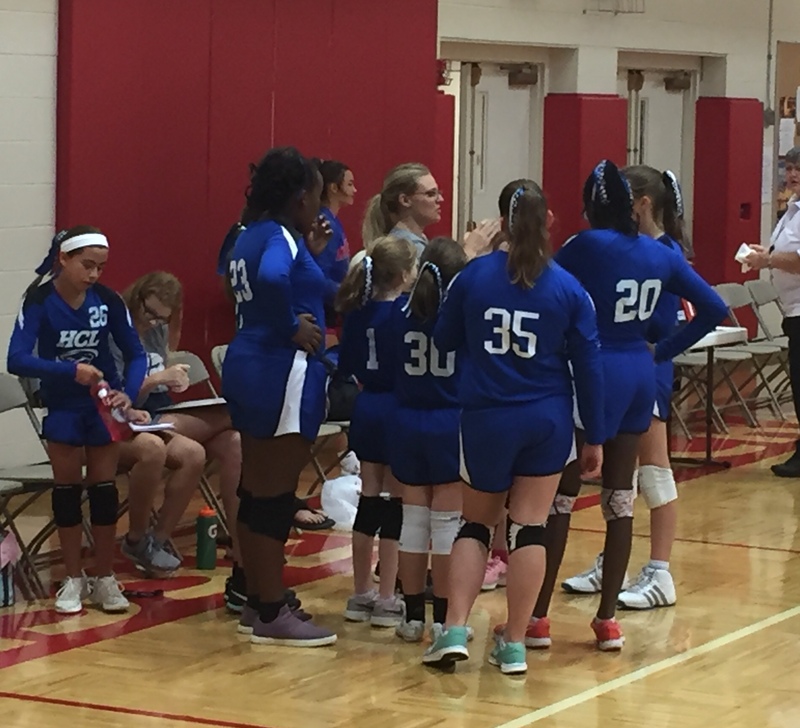 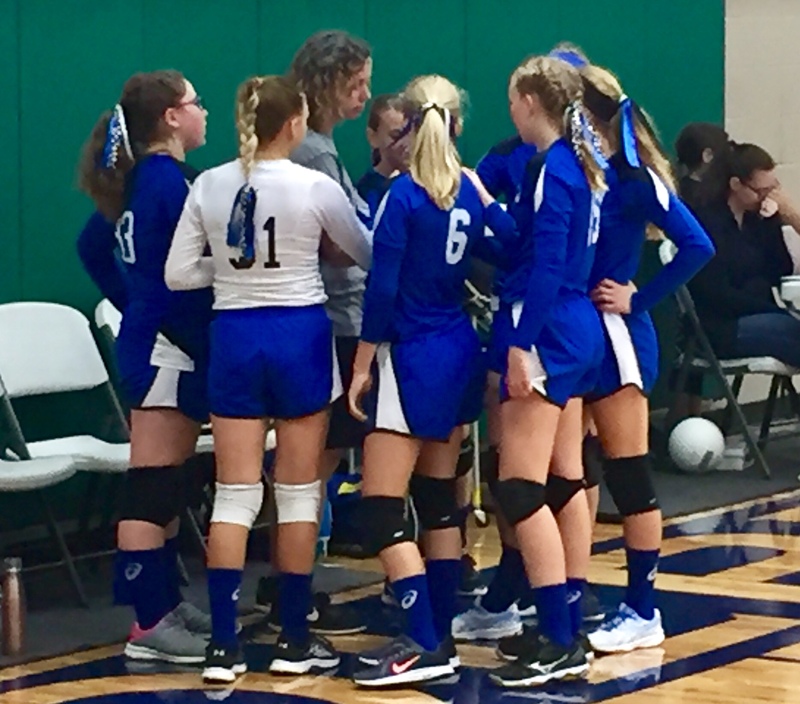 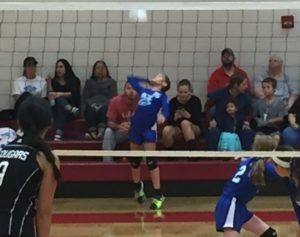 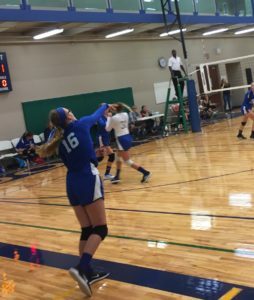 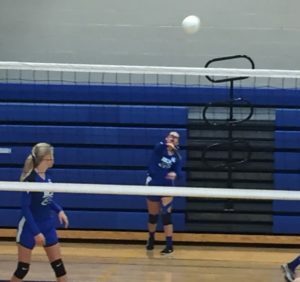 The Holy Cross girls volleyball teams began their season today with two matches each. 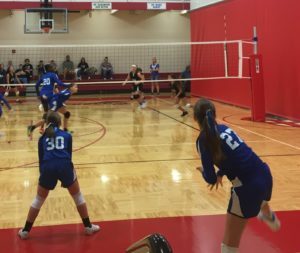 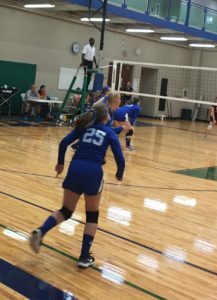 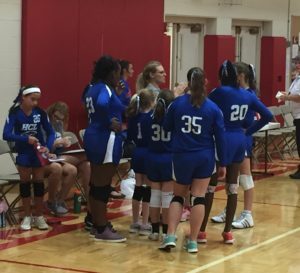 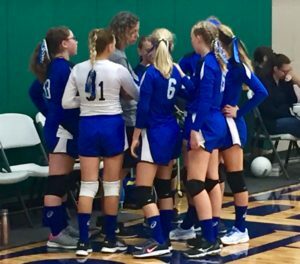 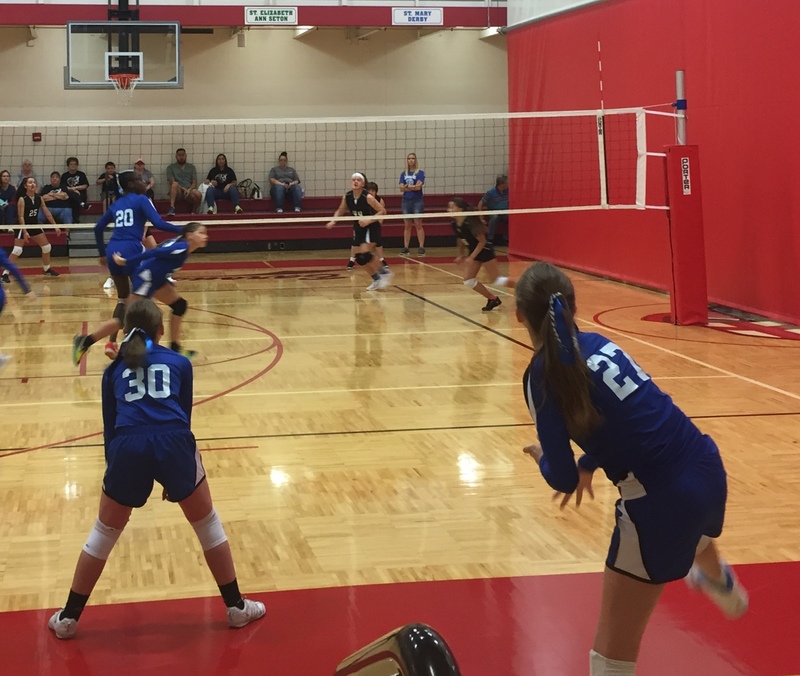 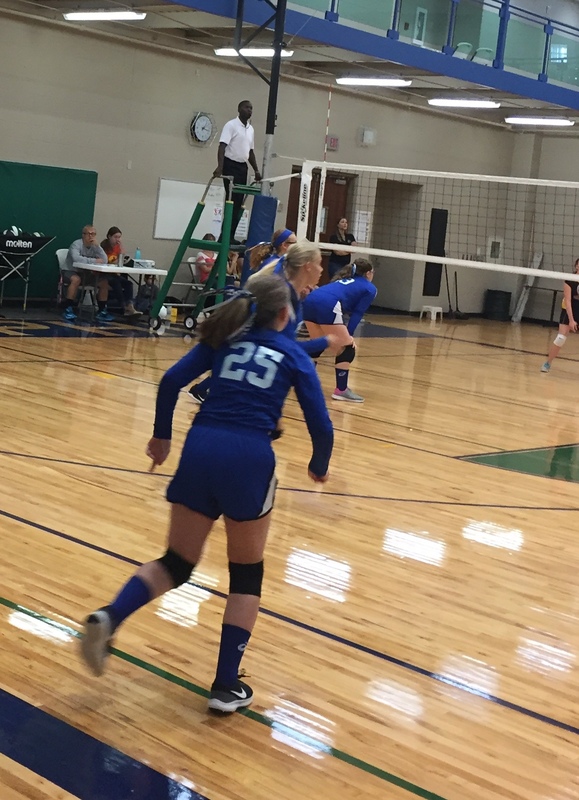 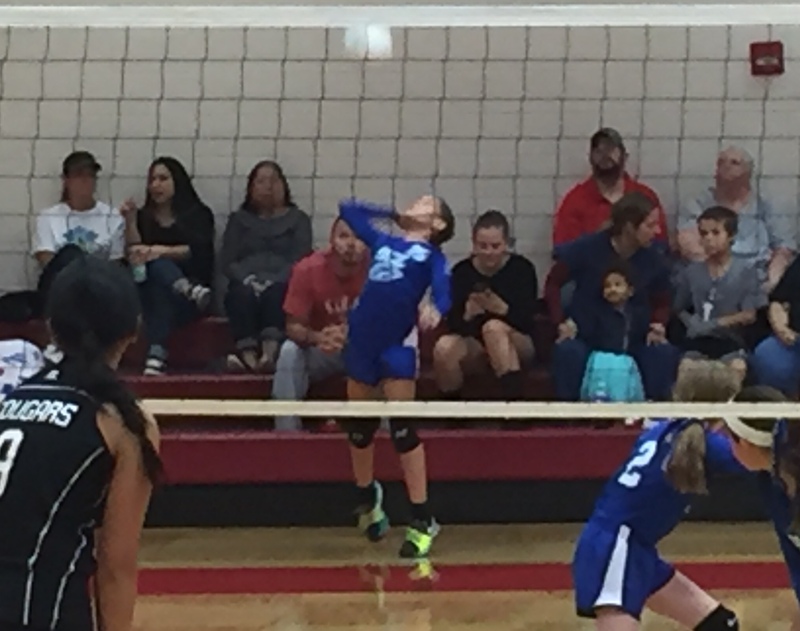 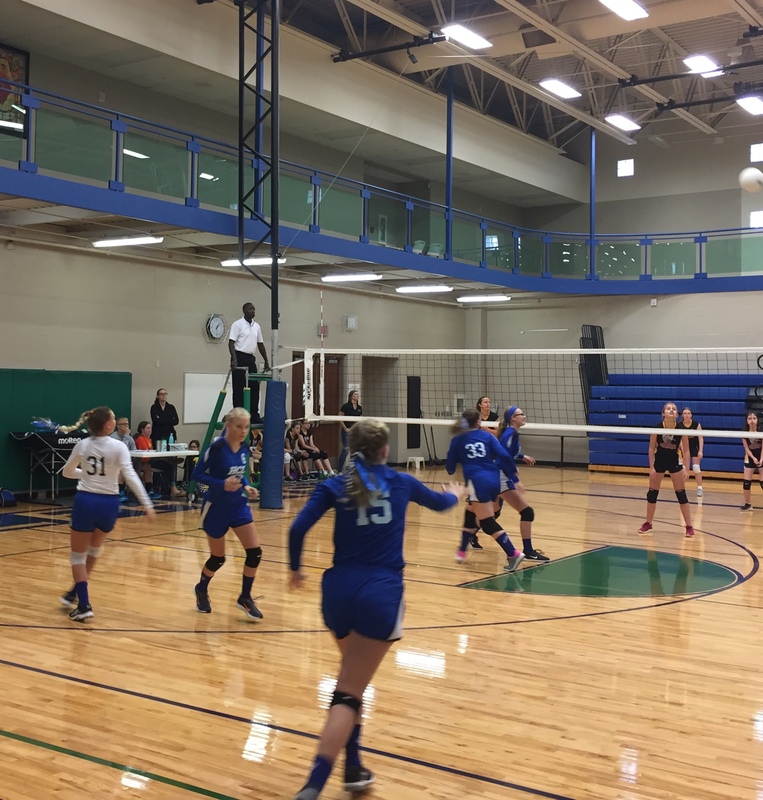 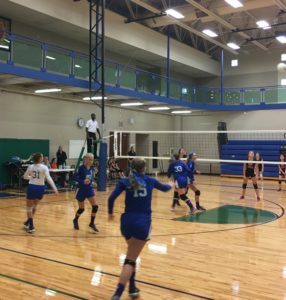 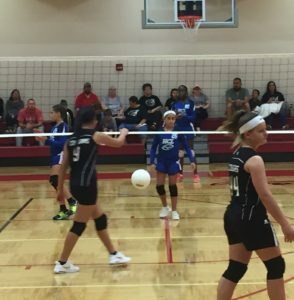 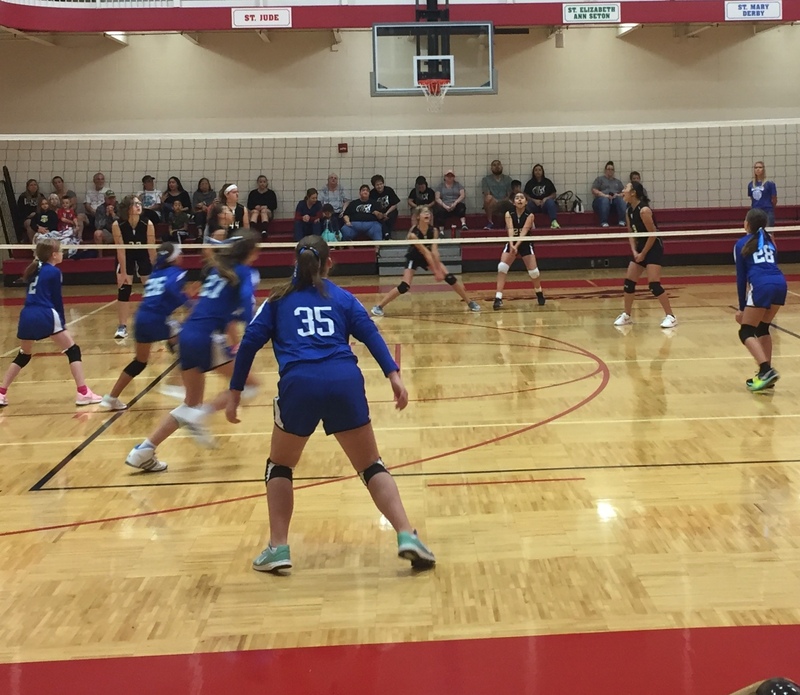 The 7th grade team lost their first match against All Saints but then rebounded to down St.Francis 2-1. 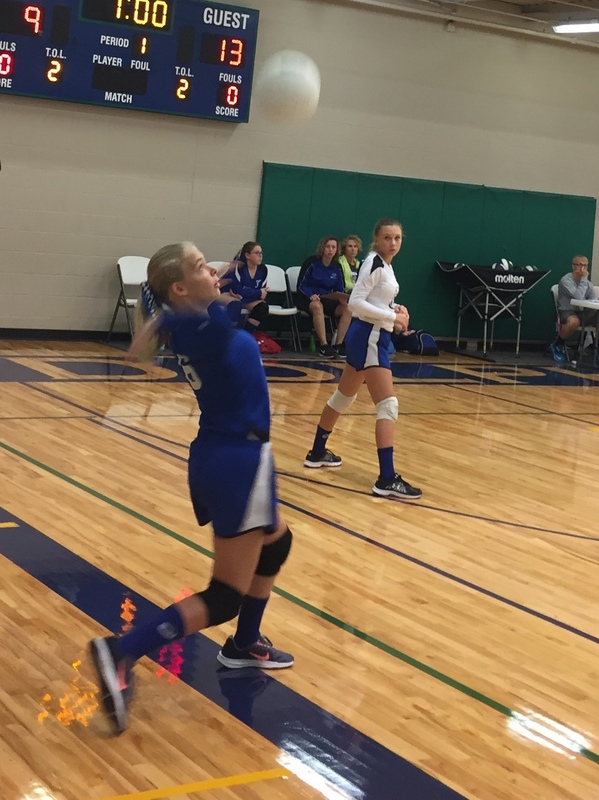 The eighth graders won both of their matches 2-1. 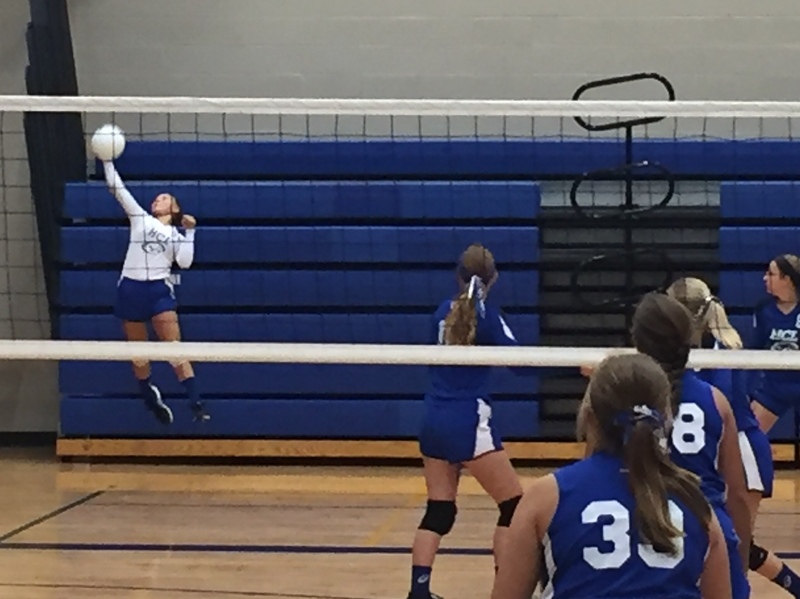 In the first match the girls dropped the first set to St.Joe-Ost but then won the next two for the victory. In the second match against Christ the King dropped the second but then came back to win the tie breaker.